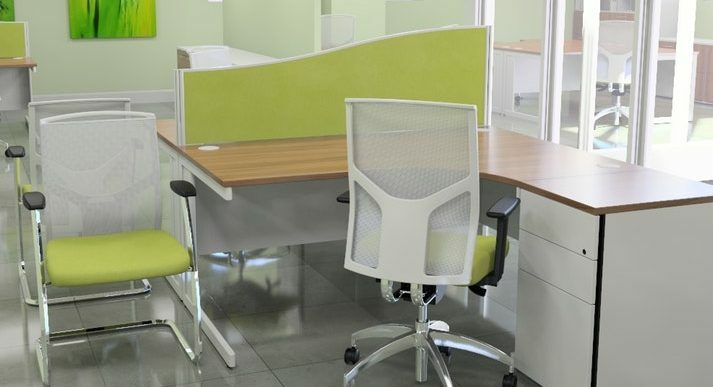 A huge range of styles and finishes to suit all areas including reception, meeting room, boardroom, general office, break out area and staff restaurant. 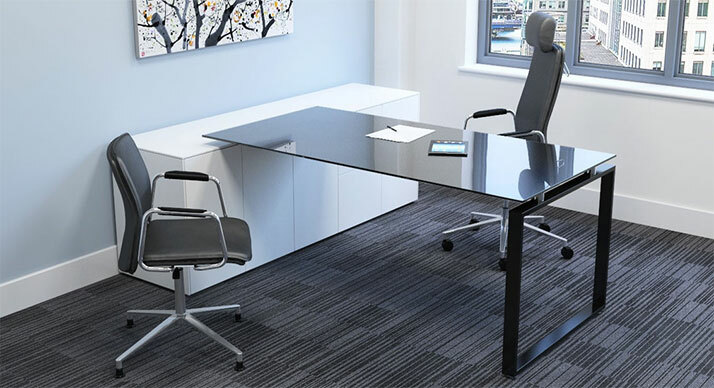 Comprehensive ranges of desks in both metal frame and panel ends in an extensive choice of shapes, sizes and finishes. 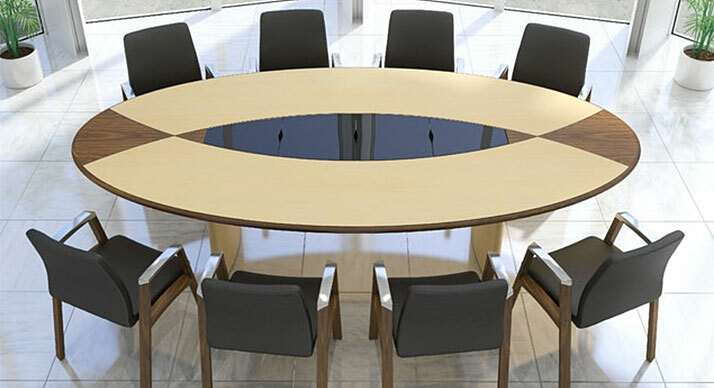 Tables that are versatile for multi function meeting rooms, conference rooms and prestigious boardrooms. 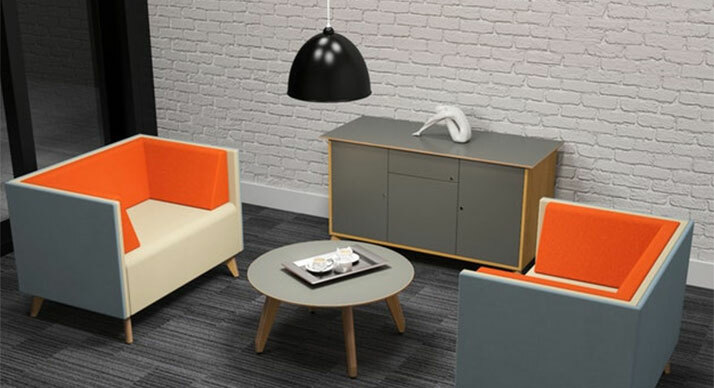 A quiet informal area in the office. 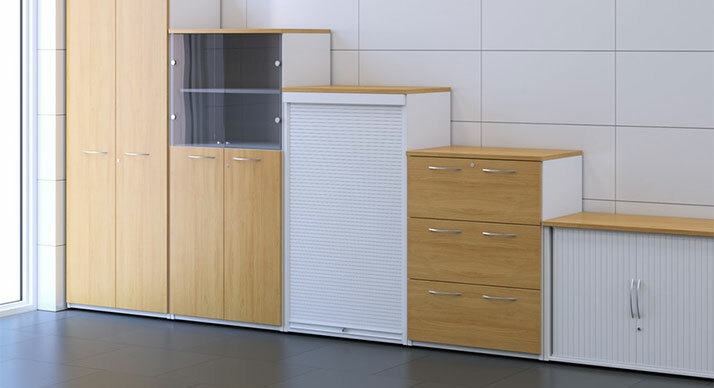 A complete range of filing and storage systems. 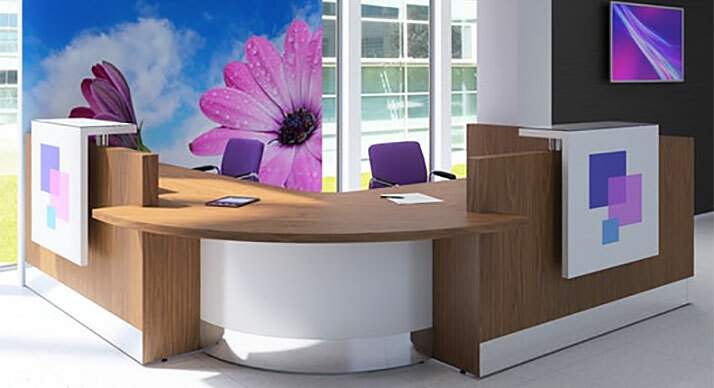 Free standing or desk mounted screens suitable for all areas.